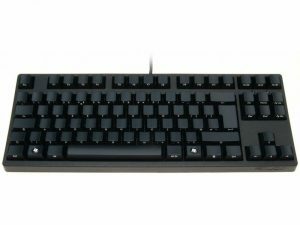 As a Sysadmin who works on a keyboard all day, I was enamoured by Jeff Atwood’s post about his CODE Keyboard, that he developed in partnership with WASD Keyboards. 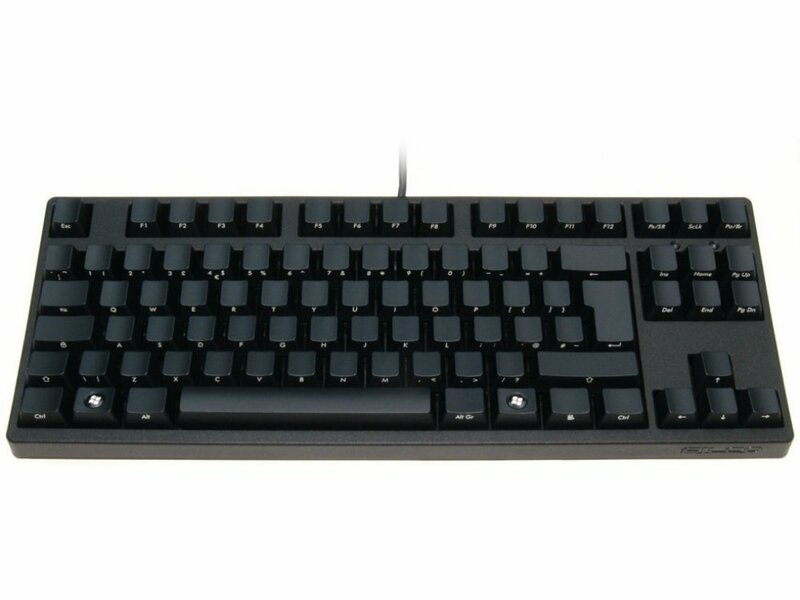 Essentially, the CODE Keyboard is a pre-spec’d standard WASD keyboard, with Cherry MX Clear switches. If you have no idea what I’m talking about, you should read WASD’s Mechanical Keyboard Guide, which covers the different types of switches and their characteristics. I’ll admit I didn’t do a lot of research. After a quick read on the site about the switches, I figured brown would probably suit me best, as I didn’t want to annoy my neighbours too much, and I chose the smaller Ten-Key-Less layout to keep the mouse closer (rarely am I entering large numbers in sequence, so the numeric keypad simply wastes space most of the time). This entry was posted in IT on May 15, 2016 by Alex Forbes. This entry was posted in Code and tagged flask, generator, json, python on January 6, 2016 by Alex Forbes. Thank you to everyone that used the links, the commission is basically all from my home server / DIY nas post. This entry was posted in General on May 5, 2015 by Alex Forbes.